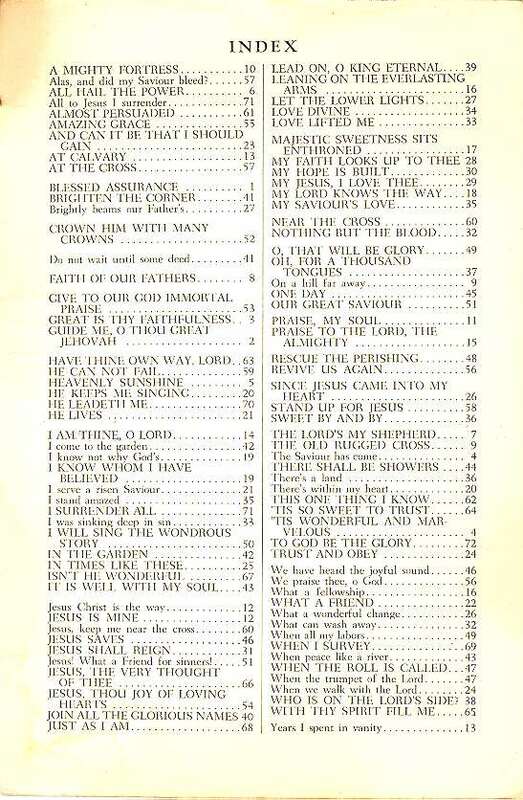 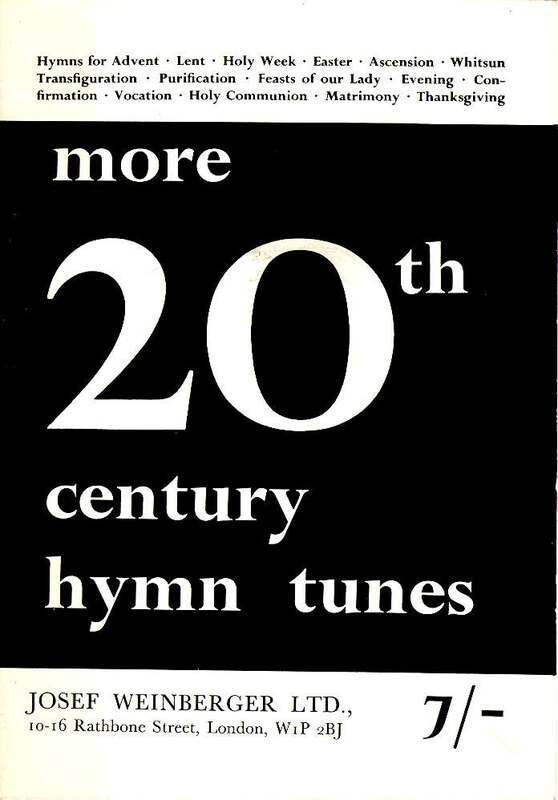 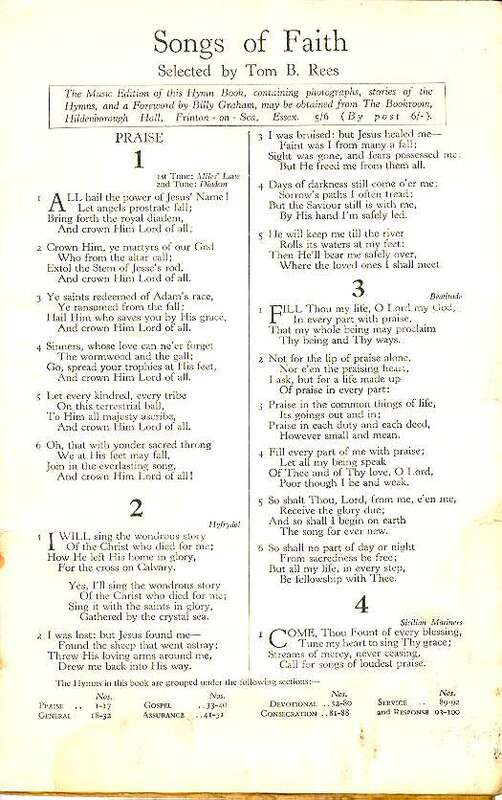 Below is illustrated a few of the hymn books that were around in the early 1960s and which were used at St Leonard's church (Songs of Faith, Crusade Songs and 20th Century Hymns). 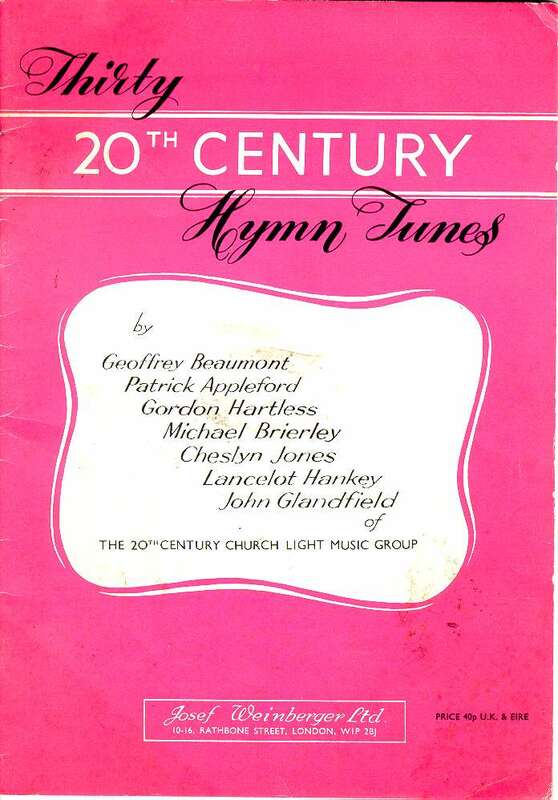 They give a sense of the church music background of groups like the crossBeaTs . 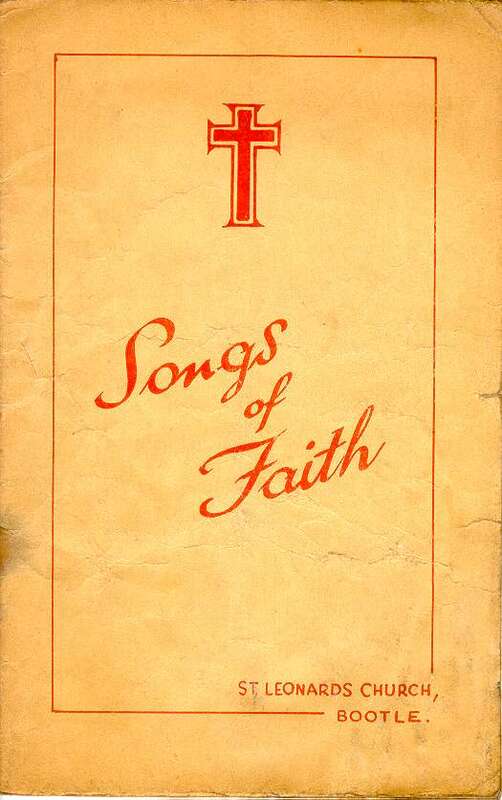 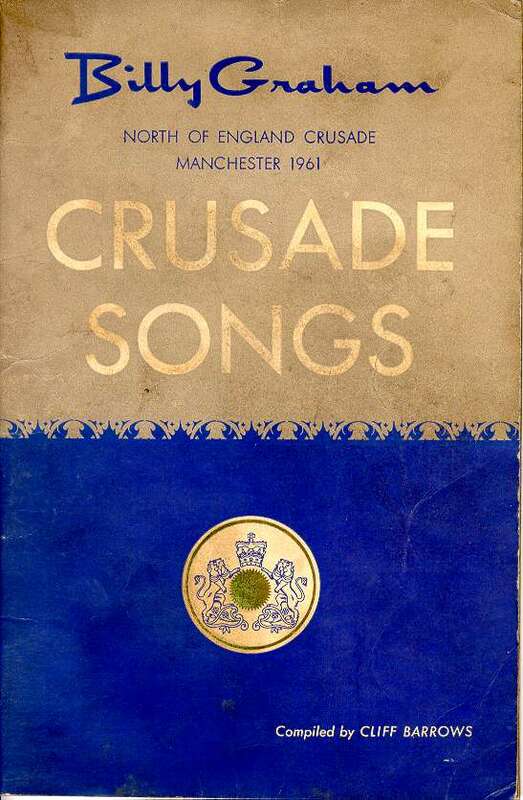 See also the St Leonard's 'home-made' songbook 'Youth Sings'.